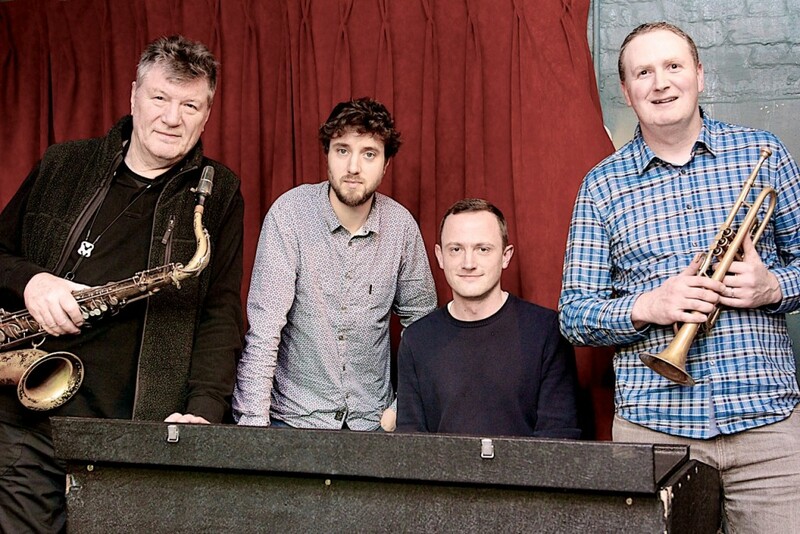 A new quartet formed by Stan for a BBC broadcast from the London Jazz Festival, 2013. The band features Nick Smart (trumpet), Ross Stanley (organ), and Tim Giles (drums). Playing a mixture of Stan’s original tunes and cunning reworkings of standards, the band puts a contemporary spin on the jazz tradition. Watch the video below of the band’s debut performance at the London Jazz Festival, playing Stan’s original tune “Broomhill Sunrise”.